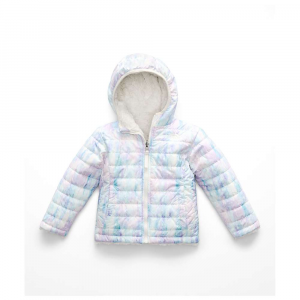 Our colorful toddler girls' winter jacket is warm, durable and comfortable enough for hours of playing in the snow or on the slopes. 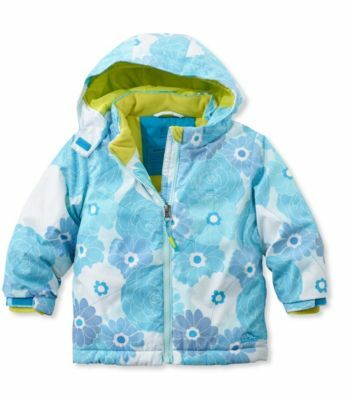 Shell: windproof, water-resistant nylon. 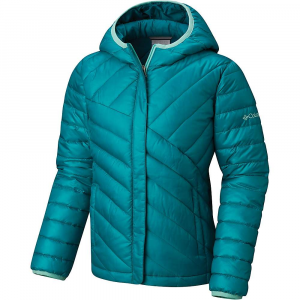 Premium 3MTM Thinsulate insulation. 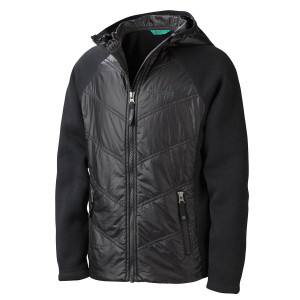 Microfleece and nylon lining. Machine wash and dry. Adjustable Velcro -closure-and-elastic fleece cuffs. 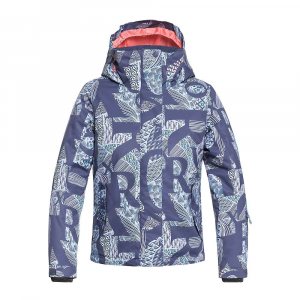 Removable, insulated hood. Zip handwarmer pockets with brushed tricot lining. "Grow" cuffs in arm and leg for an extra 11/2" of growth. Fleece chin protector. D-ring ski-pass holder. 3MTM ScotchliteTM Reflective triangle on back. Imported. 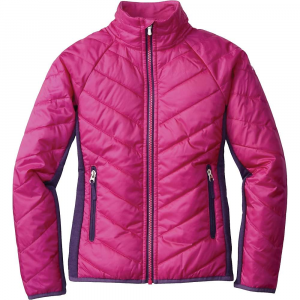 The L.L.Bean Girls' Mogul Jumper Jacket is not available from the stores we monitor. 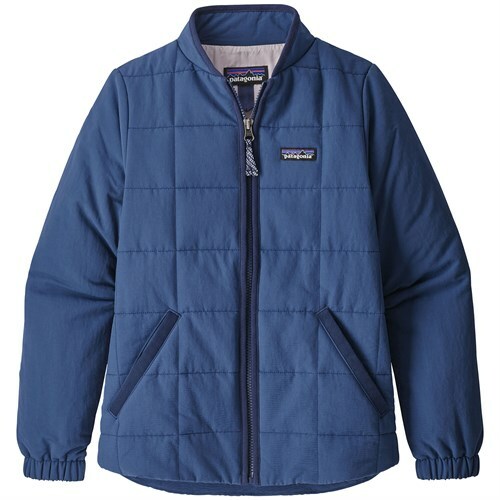 It was last seen August 18, 2018	at L.L.Bean.